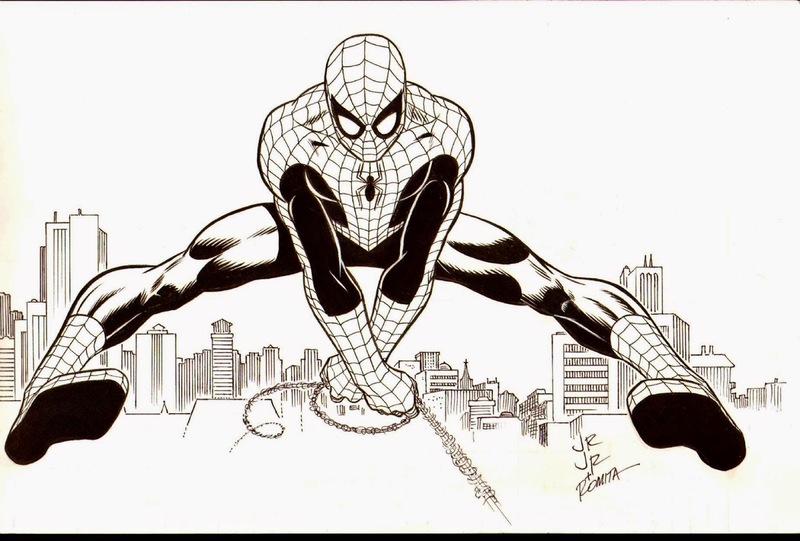 Giant-Size Marvel: Amazing Spider-Man commission by John Romita! Amazing Spider-Man commission by John Romita! I saw this little collaboration by John Romita Sr and son over on the John Romita Sr Appreciation Page on Facebook! Spider-Man in a classic pose! Pretty nifty, eh? Happy July 4th! Nuff said.